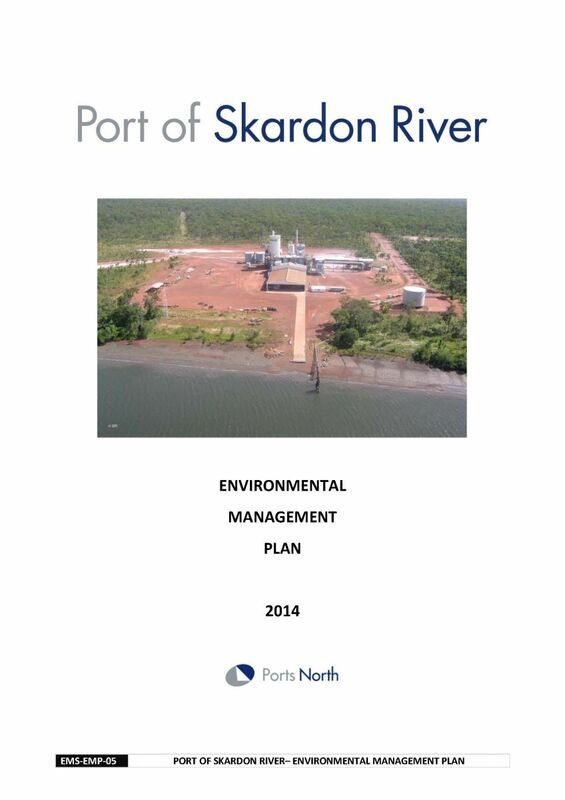 Ports North, manages five trading ports and four community ports throughout northern Queensland. 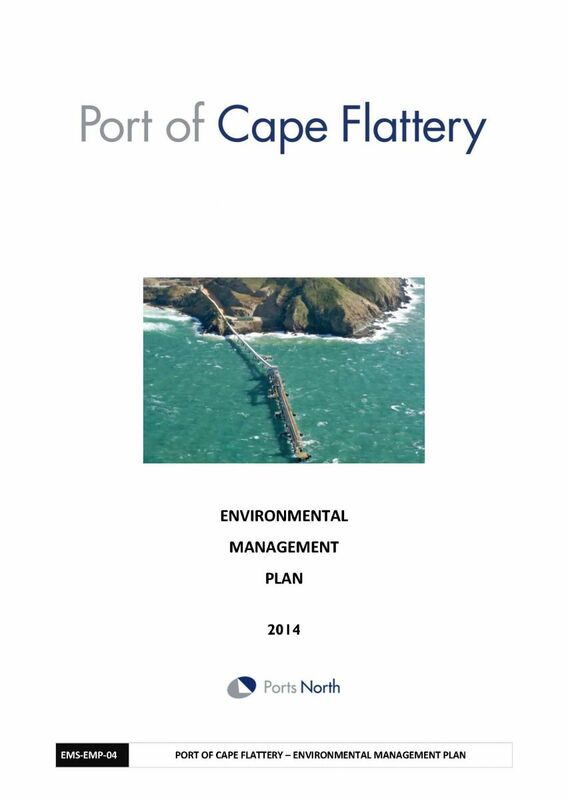 These Environmental Management Plans (EMP) are prepared to identify potential impacts and outline environmental management measures developed for operations at the port to ensure environmental safeguards are in place to minimise the risk of impacts to the natural environment. 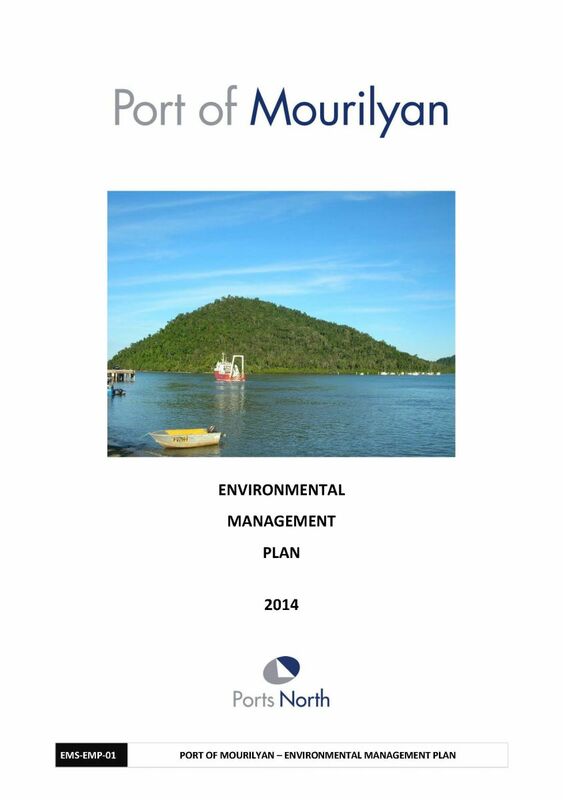 All personnel involved in activities on port land and certain activities aboard vessel within the port area are required to demonstrate a general environmental duty of care throughout any such operations, and are required to comply with the measures below, unless a variation is approved in writing by Ports North. 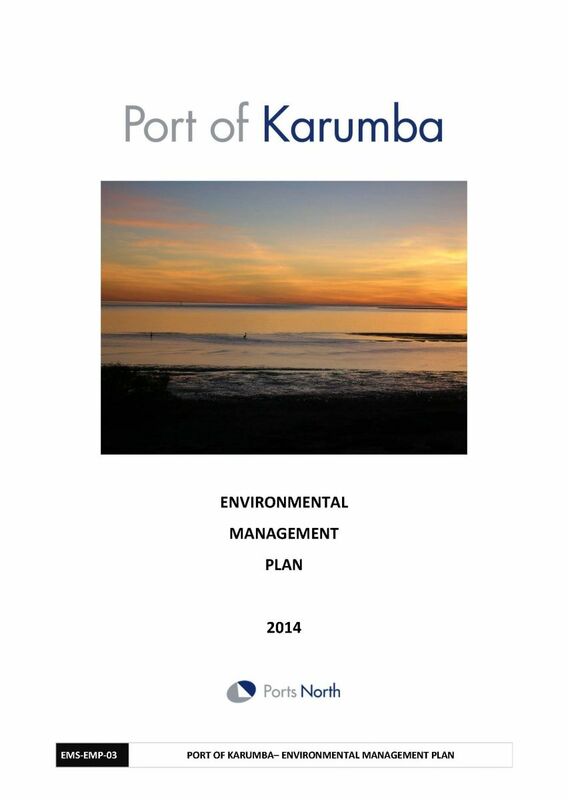 Ports North, as the port authority for the Port of Karumba, has very tight environmental controls in place at the port to ensure that no environmental harm occurs during port operations, maintenance or developments. Best practice measures are used to ensure high environmental standards in the operations. This EMP is to be read in conjunction with the applicable “Port Rules and Notices” that also apply at the Port for such operation. Refer to the individual Port website pages for most up to date information. 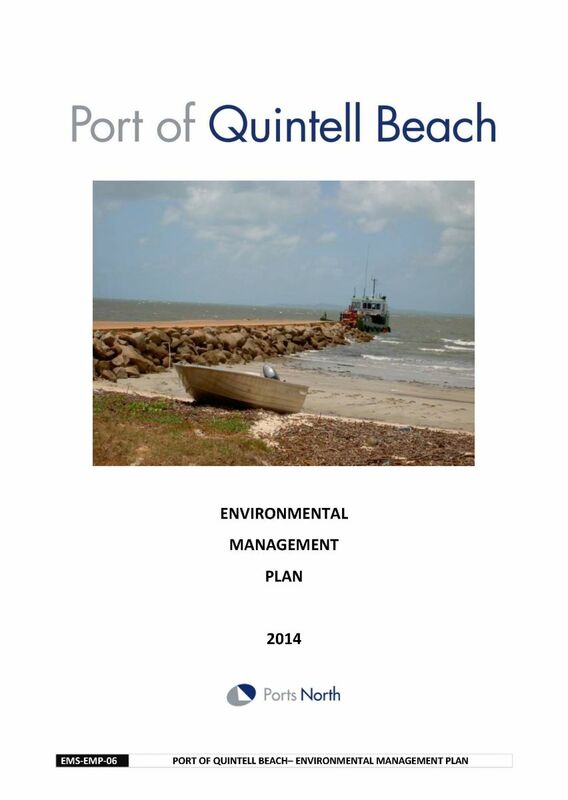 The local Port Supervisor monitors operations to ensure that these measures are fully implemented. 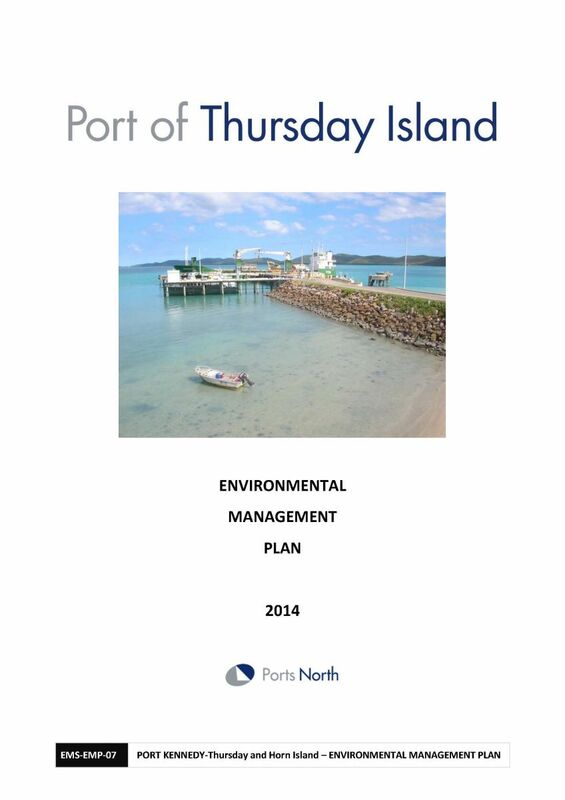 Ports North staff and port users involved in operations, including loading and unloading product across the wharves are required to protect the environment under the applicable legislation, including the Transport Infrastructure Act 1994, and the Environmental Protection Act 1994. The appointed operators are required to comply with the requirements of Ports North’s Environment Policy and management measures specified.